Our dental team’s #1 job is to make you smile. First established in 1983 by Dr. Richard Crovatto. We only believe in honest, conservative dentistry. Your dental insurance plan is always maximized. No insurance? Become a member of our Smile Network plan. Take advantage of 0% interest and low monthly payments. 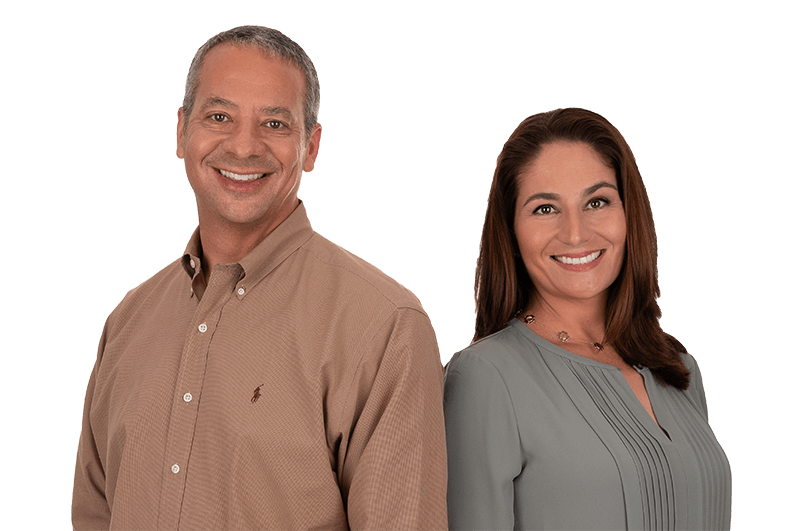 Dr. Crovatto and Dr. Edwards are two knowledgeable, dedicated professionals who make a great team because of their shared goal for patients – a care experience that is always honest and genuinely enjoyable. 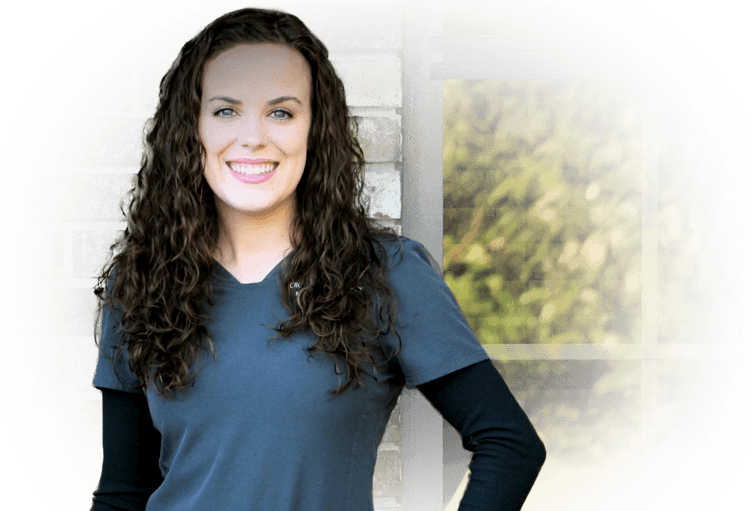 They earn your trust through not only high-quality treatment options, but also a strong desire to understand exactly why you’re here, how they can make you happy, and any personal goals you have in mind for your smile. You’ll know you’re in very good hands from the very first appointment. Our team is happy to address a wide variety of dental needs, from essentials like checkups every six months to advanced smile makeovers. We’re here for you! Here in Orange Park, patients never have to worry about being nickel and dimed. We strive to make dentistry affordable without sacrificing any of the quality our patients deserve, which is why several payment options are available. Our knowledgeable team can help you explore each path and determine the one that best fits your personal budget and circumstances. We take most dental insurances and work hard to maximize your benefits. Our Smile Network offers similar coverage as insurance for a low yearly fee. Our great dentistry is always in reach! Ask us about monthly payment plans. At Crovatto & Edwards Family Dentistry, exceeding expectations is always a priority for our staff. From the front desk to the treatment chair, you can look forward to interacting with plenty of friendly faces. Many of our team members have been a part of the practice for many years, and they love making this space relaxed and fun so that even the most nervous patients can feel truly at ease. Everyone looks forward to getting to know you as the newest member of our oral healthcare family!